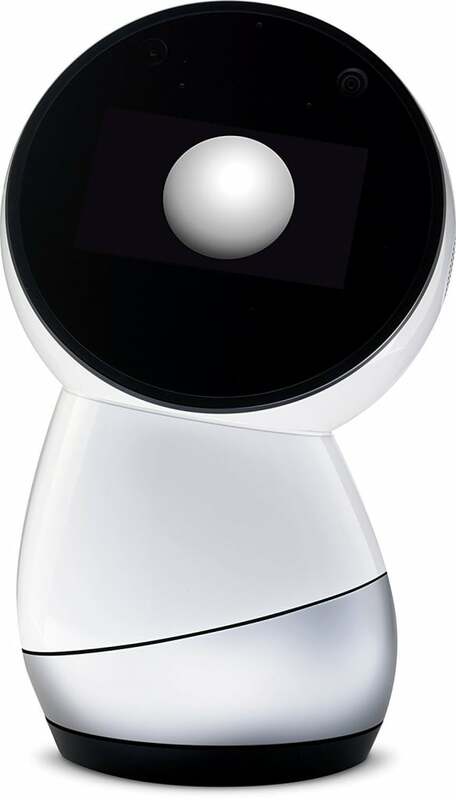 Jibo, the world’s first social robot for the home, for $499 shipped from Amazon after $400 Prime Day savings. This was selling for $899 yesterday and is now the lowest price ever from Amazon. What do you plan to buy on this Prime Day comment below!